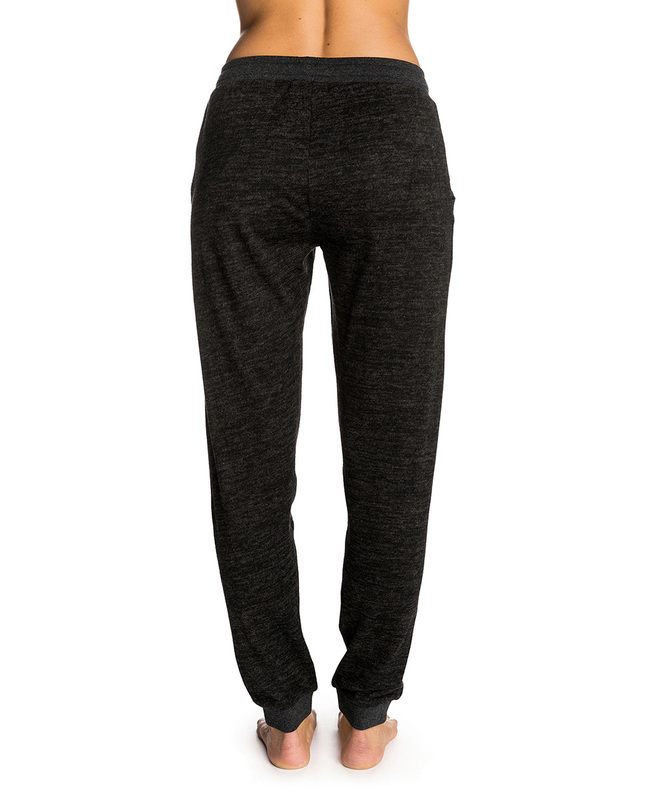 Relaxed tracksuit pant made from extra soft fleece. Cuffed ankles for a tailored fit. A winter must have!